Could you drive a your car without insurance or inspection sticker? Why you want your bonce house to be inspected by TDI? Texas Department of Insurance is in charge of inspect physically the bounce house to make sure is safe for the riders each year "same like a car" , to make sure is always in good standard. 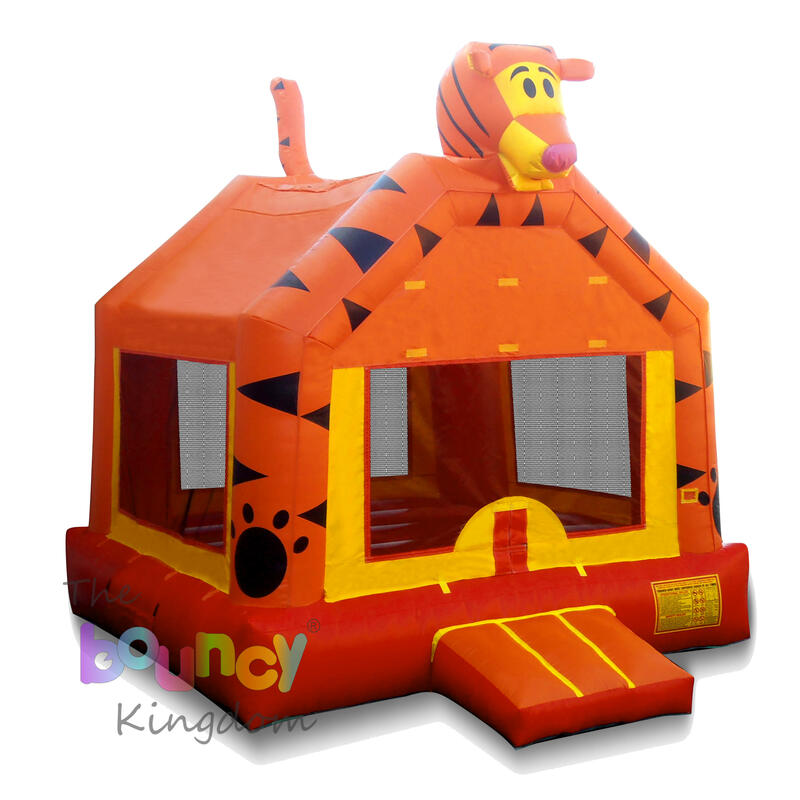 They make sure you have a 1,000.000 insurance and all the bounce houses are cover. 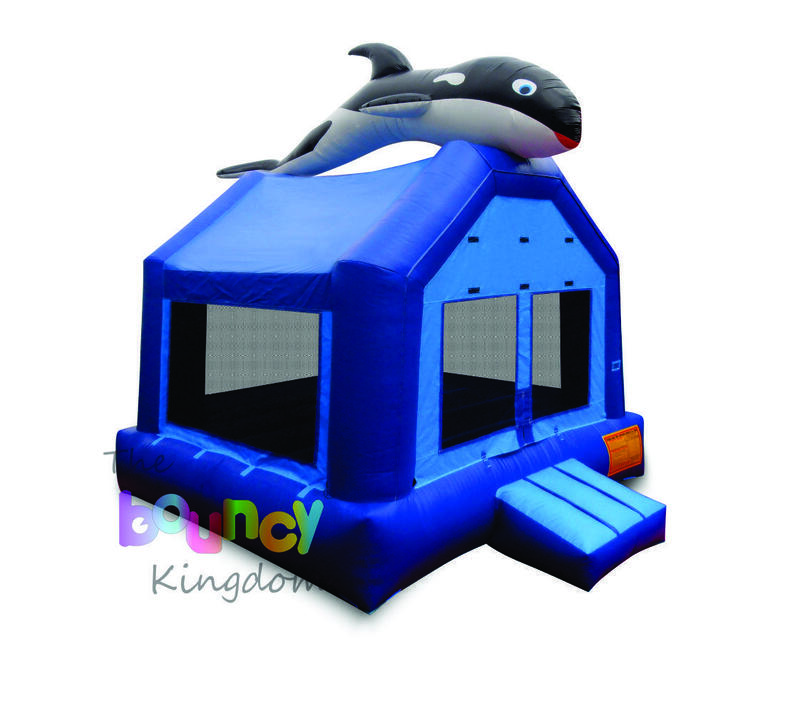 This process is tedious and expensive and not all the bounce houses companies are in good standard with them. 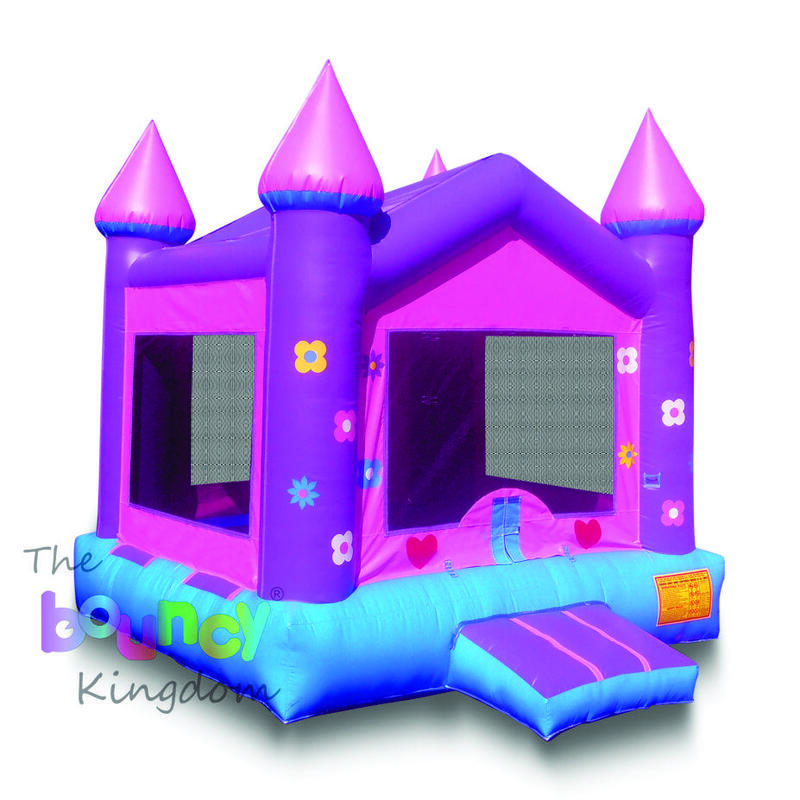 You deserve the best when it's time to rent a bounce house your kids deserve to be protected and covered. Choosing a company that is not on the list could mean liability that you do not want to get yourself or organization into. 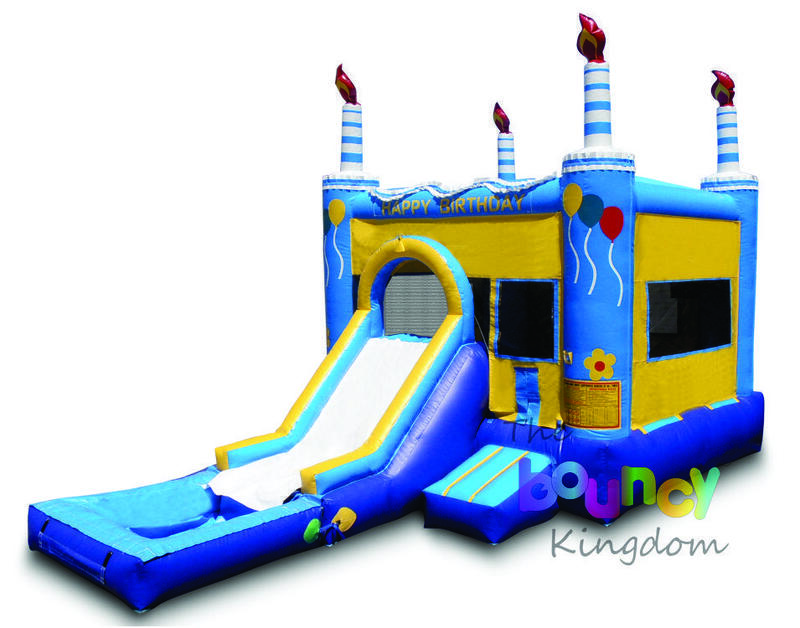 Texas law states that each moonwalk owner has the same responsibility as someone who owns a theme park like. Your moonwalks have to be inspected by a certified state inspector each year. Please make sure you are in compliance with the law and are fully insured. All inspected moonwalks are given a certification sticker by a Texas inspector. Unfortunately the state has not made stickers which stick on vinyl moonwalks after prolonged use (rolling, unrolling, wet/dry) For this reason and with permission from the TDI keep your stickers at our offices and scanned in the event that you need to provide them to anyone. 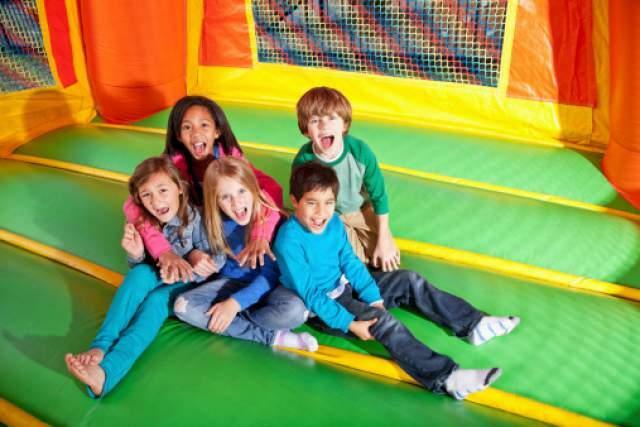 Beware: Some companies try to cut corners offering you a moonwalk that has not been state inspected and could potentially be dangerous for your children. 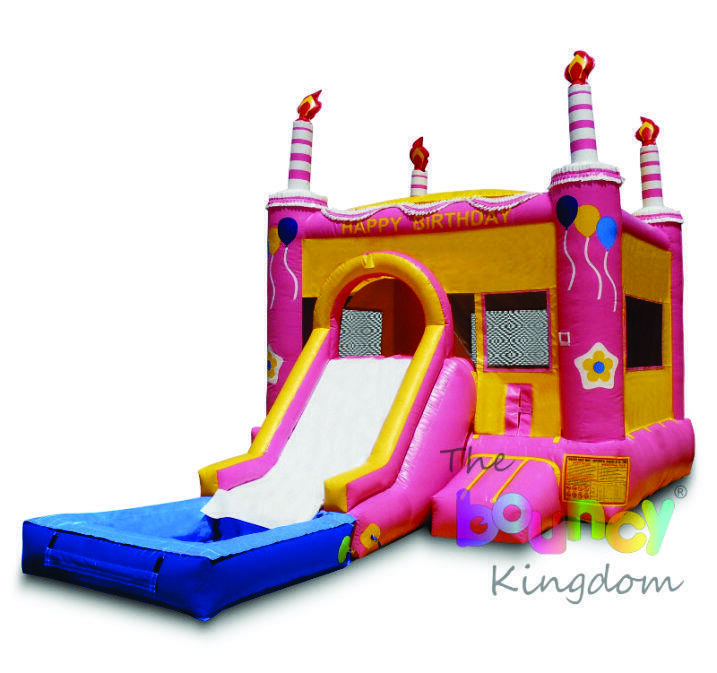 The Bouncy Kingdom is dedicated to providing a safe inflatable experience.